ELEAGUE and the U.S. Air Force inked an expanded multi-tournament marketing partnership ahead of the ELEAGUE CS:GO Premier 2018 in a deal that will see Air Force serve as ELEAGUE’s first-ever official armed forces partner across all platforms. The deal will see Air Force activate across a number of branded integrations and placements, highlighting the strategy and skillset recruits take on as part of the Air Force. 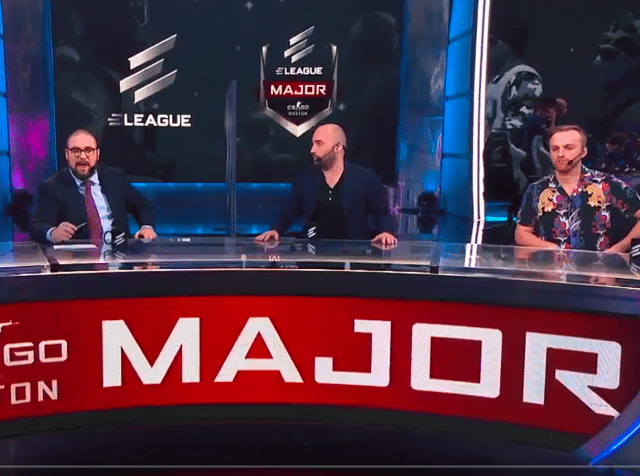 During each day of play, ELEAGUE will create new content that will give fans an inside lookat the tactics used within ELEAGUE competition. It may be a look at an incredible play by a competitor, how a team sets up a round, or a look at the kind of loadout a player may head into battle with – providing the fan a deeper view of the action. ELEAGUE CS:GO Premier 2018 live tournament coverage will begin Saturday at 2p.